We are extremely excited to have featured your debut album “Road to Balkan”, being a Hip Hop artist we never of heard before this, please tell us who is Dragan? What part of the Netherlands are you from? How did your music career come about? First of all, thanks for this opportunity! I’m a Balkan Emcee from a town in the south of the land called Heerlen. Born in former Yugoslavia, I moved to the Netherlands when I was four and a half. 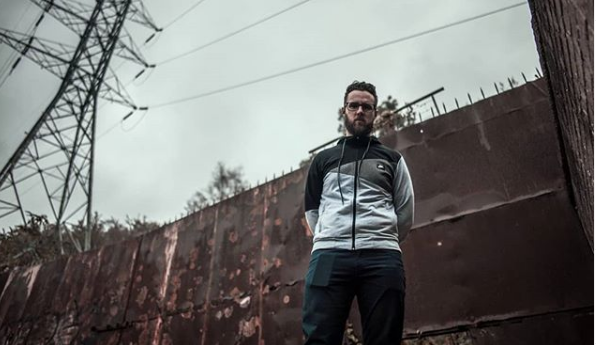 Growing up with the Balkan culture, I discovered Hip-Hop around twelve. When I started rapping at sixteen, I was always seeking for a way to merge my roots with the Hip-Hop culture. After years of developing, experimenting, studying, crafting, I realised three years ago that my main focus had to be on English songwriting and recording. The way I combine the two cultures I grew up with makes me unique. Let us know about the creative process behind your debut album “Road to Balkan”? Road to Balkan started as a step to connect deeper with my motherland. Later I realised that Balkan also stands for something else. Becoming A Lyrical King Amazing Narrator. This is something I have to put my stamp on. Therefor I’m glad you pointed out my focus on lyricism. How often do you perform live? Any plans for a tour? First I like to expand my reach before I focus on touring. Soon as the time is right I will jump on this horse. I see myself building my empire in the coming years. Investing in my family and home towns. When are you planning on dropping another project in 2019? Currently I’m in the process of finishing my next album Yugo Manifesto. This piece will come out within 4 and 7 months. Underground Hip-Hop for me is the core of the culture. Shout out to all the yugo’s (youthful under going obstacles) in the nations. 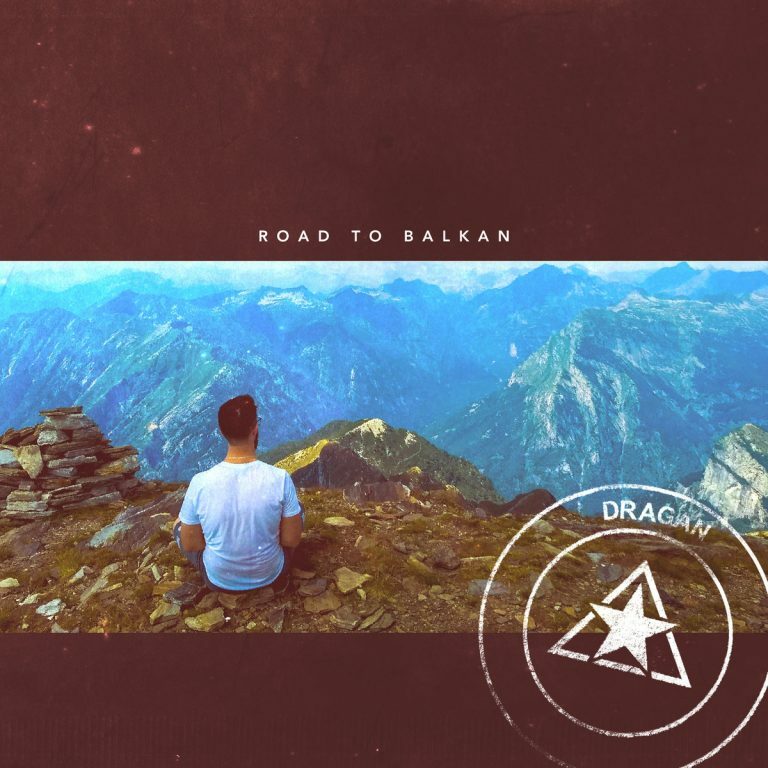 Netherlands based underground Hip Hop artist Dragan drops his highly-anticipated debut album titled “Road to Balkan“.